- Langkawi - Travel insurance; Hotel service charge & government tax of 15%. 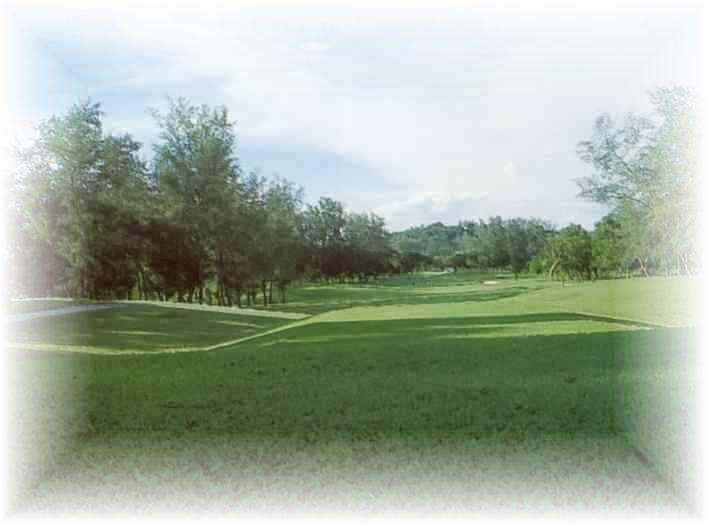 - Bangkok No.1 golf club in Malaysia. 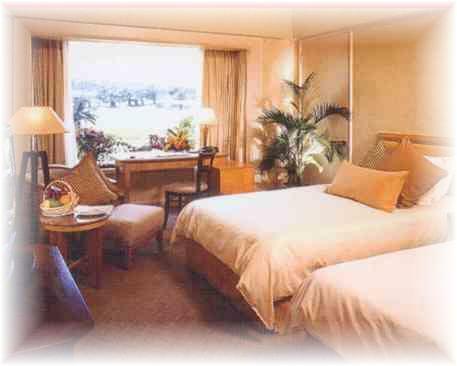 are surrounded by lush greenery, landscaped gardens and a man-made lake. - Ticket is fixed flight / date departure only. Ticket is valid for max. 7 days. Hotel - Penalty 50% of package price if cancellation is received within 1 - 10 days. Tour - Penalty 100% of package price if cancellation is received within 24 hours. Car rental - All prices are subject to peak season sur-charge. Cruises - Prices are quoted for reference only. Please re-confirm when you make a booking.